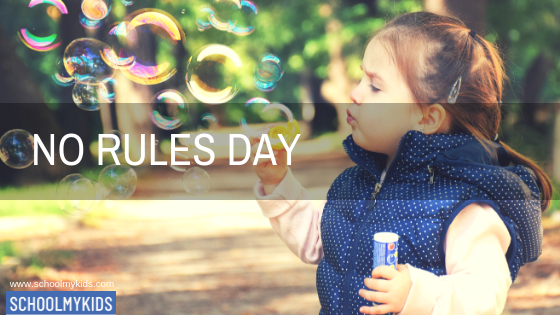 Last month I celebrated ‘No Rules Day’ with my daughter! I have a 5-year old bundle of energy at home who is forever all over the place. 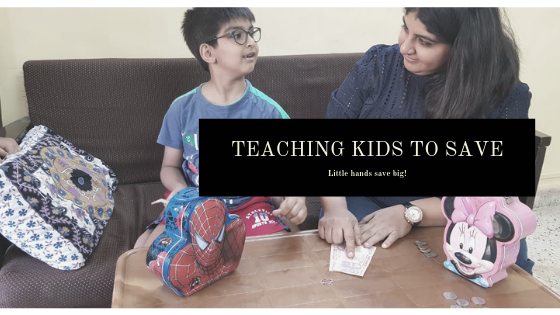 I, being a typical mother and educator have some kind of a fixed routine for her. 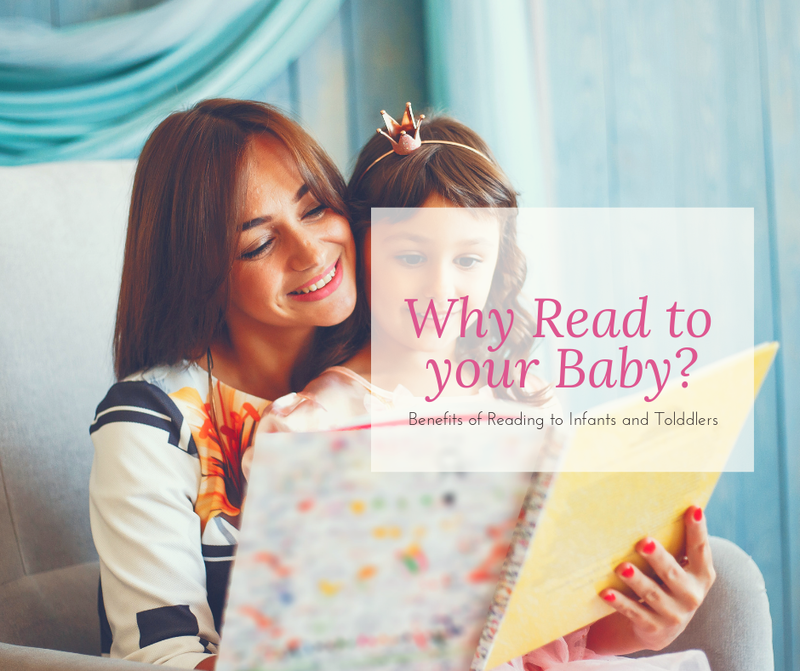 I realized that my daughter had started getting bored of the routine and the rules that accompanied….like sleeping at the right time, eating on time, playtime, eating healthy food, etc. 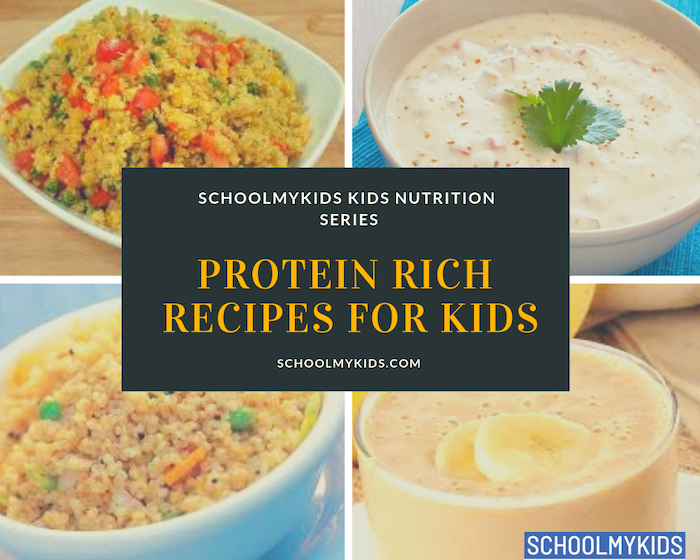 I served her a nice hot lunch and she wasn’t interested-“A good meal will make you fit as a fiddle, rest is upto you.” “Afternoon nap will make you feel fresh to play in the evening for a long time.” These are just a few of the many statements of the day. She was responding to them but she was a bit confused as the statements were not telling her what to do. And, more so, she had to decide. By evening, she was getting frustrated. And she said, “Mum, can’t you just please tell me what to do.” And I gently remind her that we were celebrating ‘No Rules Day.’ By the end of another hour, she was almost crying. And she told me “I want rules back, I don’t want to celebrate ‘No Rules Day’. So, we ended our celebration. For many days that followed, my child did most of her things independently, without me having to tell her. She really learned the importance of being obedient and following a schedule.